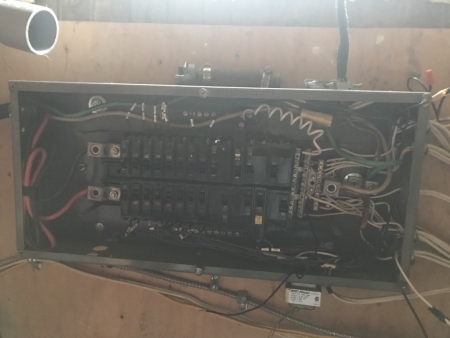 Here you can view Images of Recent and Past Electrical Service Upgrading, Services being Replaced, Existing Panels being Replaced, Removed plus New Panels being Installed as well as changed over with New once. 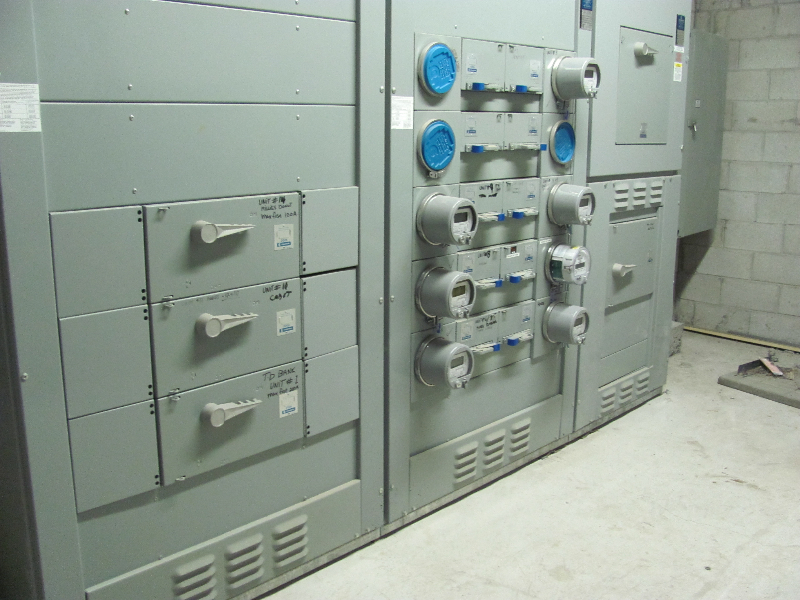 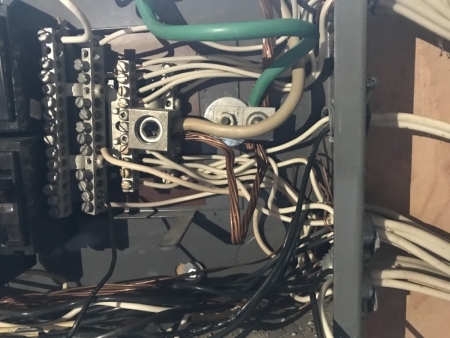 Service Upgrades and complete transformation of Electrical Services, replacing of Panels, Service Upgrades and complete revamping of Electrical Services, Meter Bases, Fuse Panels, Breaker Panels, Disconnect Switches and well as Manual Transfer Switches and Many Commercial and Industrial Installations. 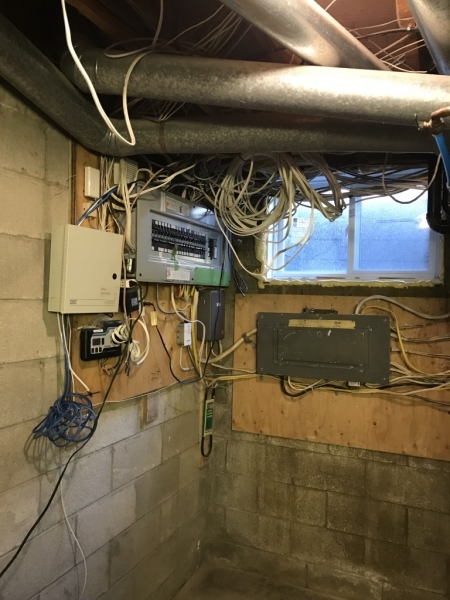 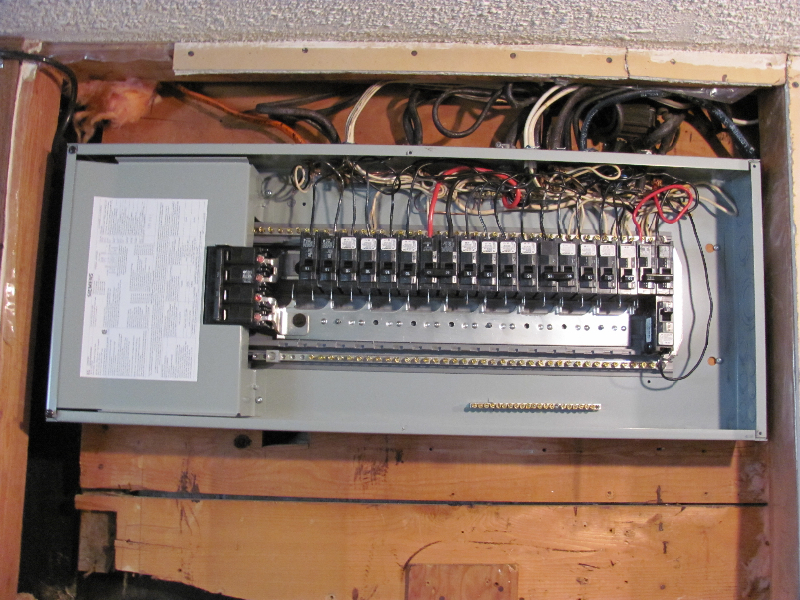 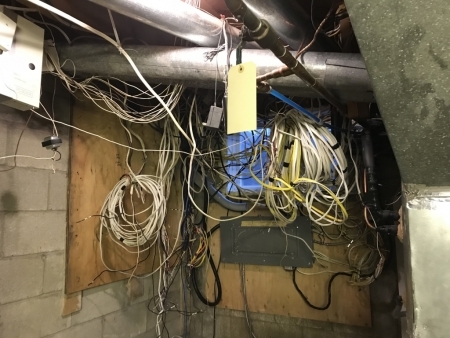 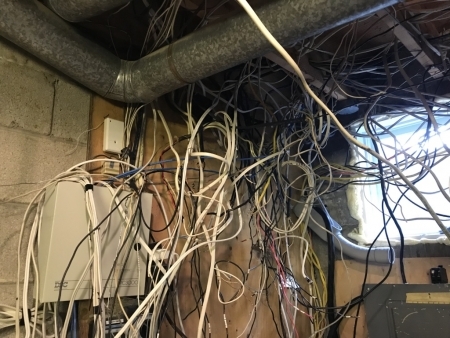 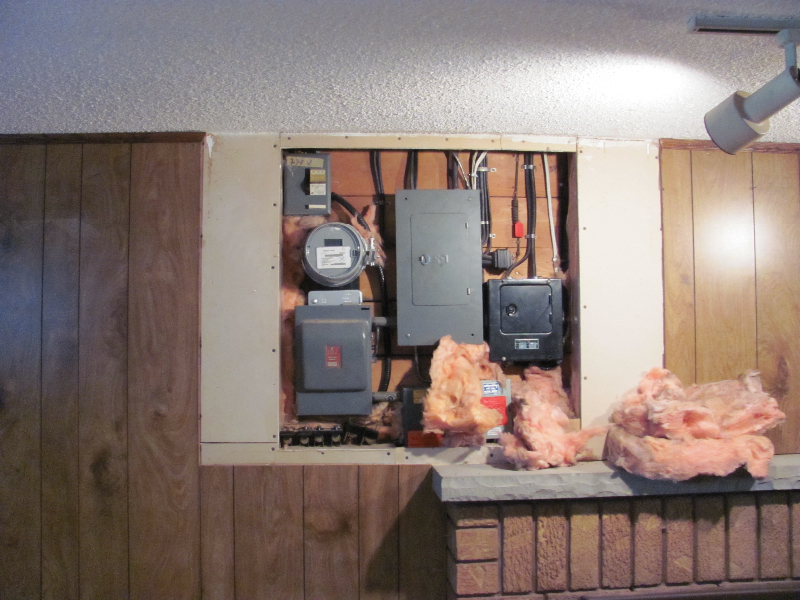 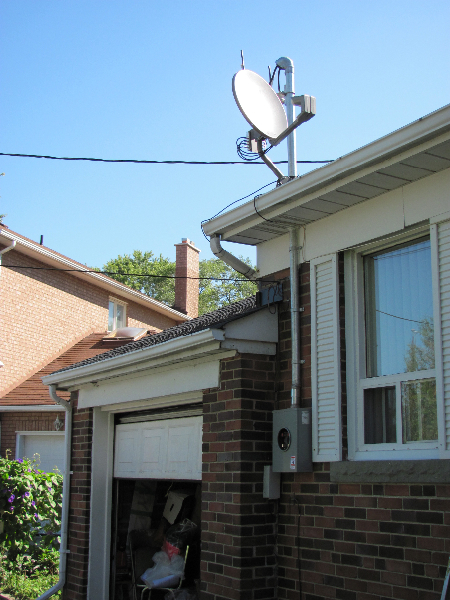 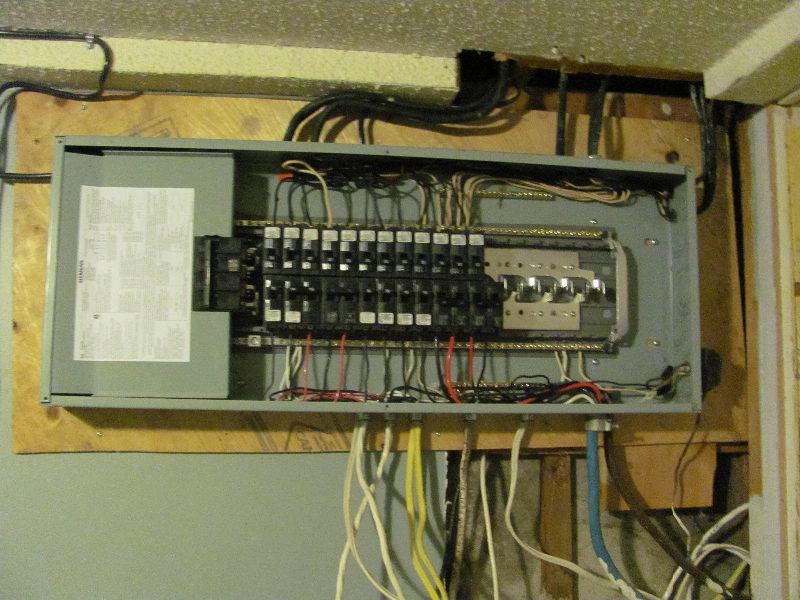 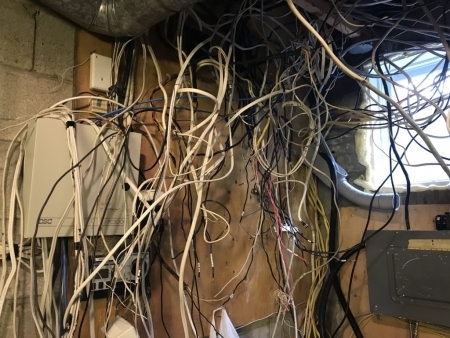 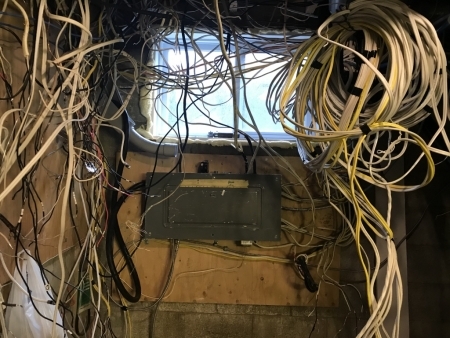 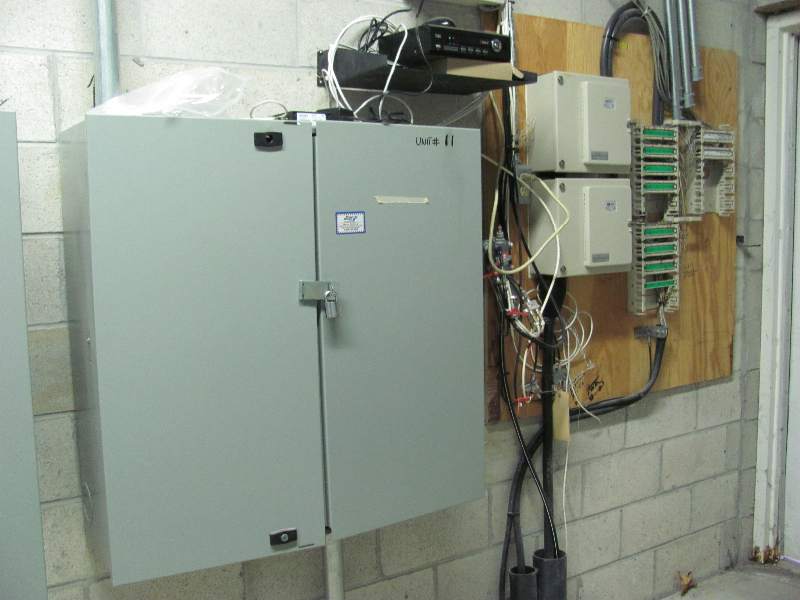 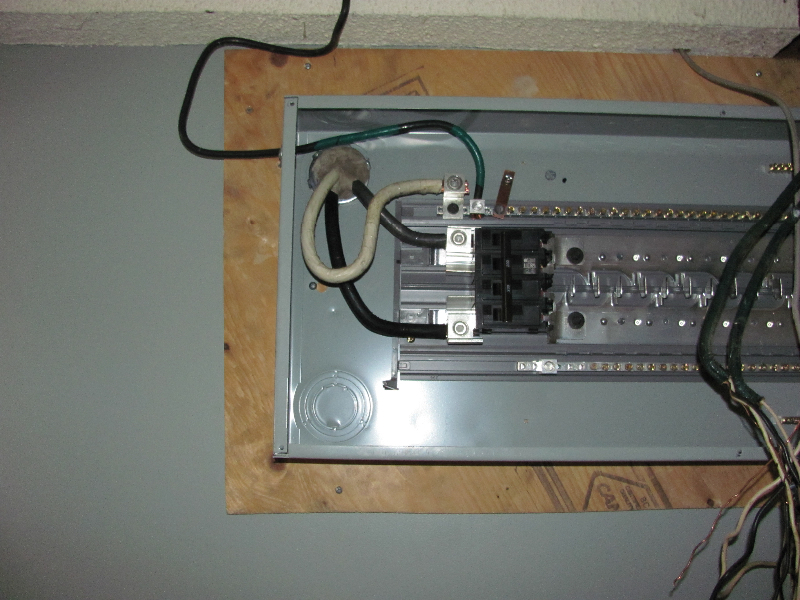 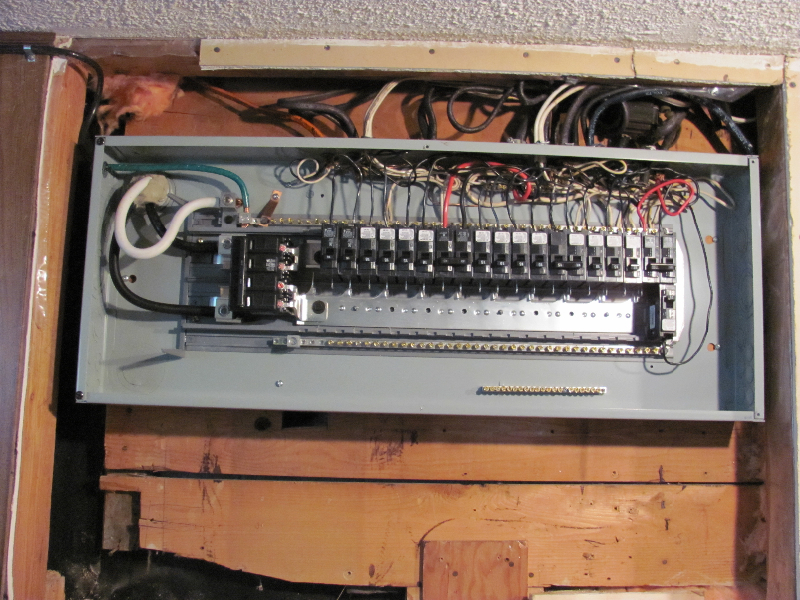 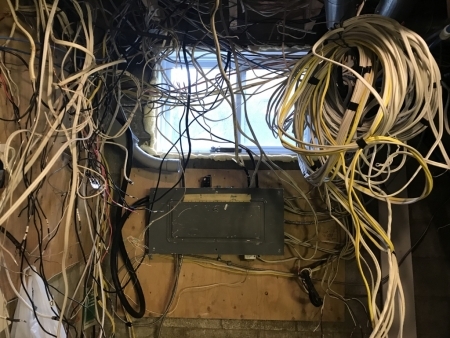 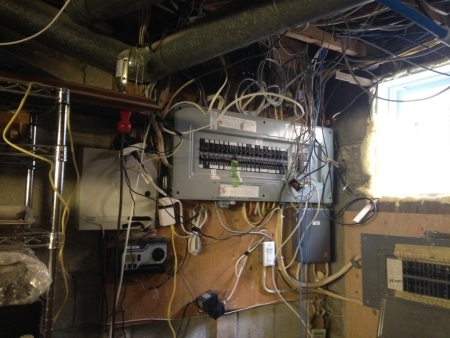 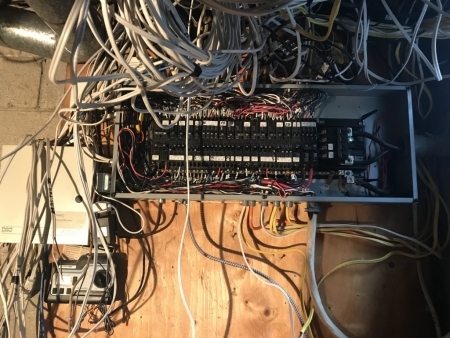 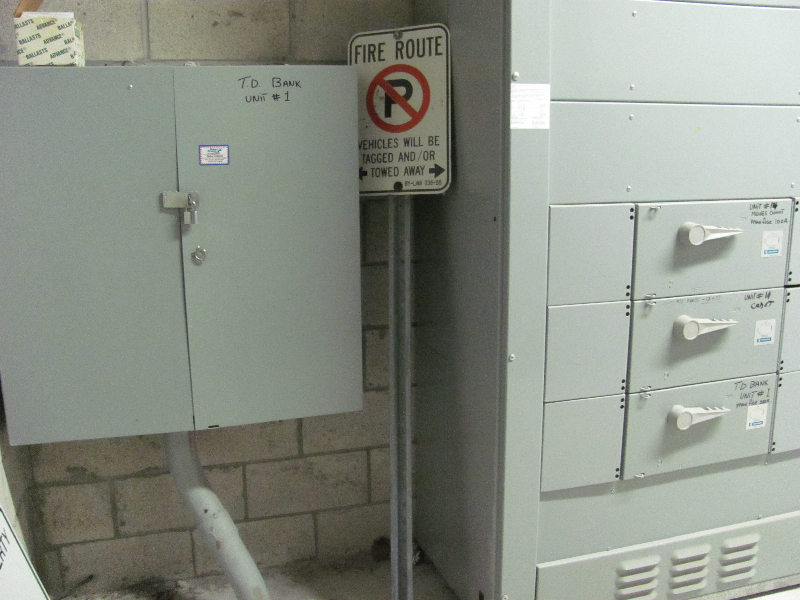 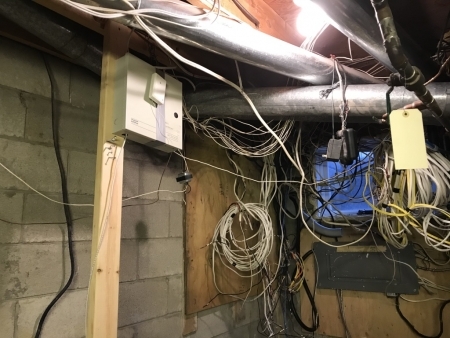 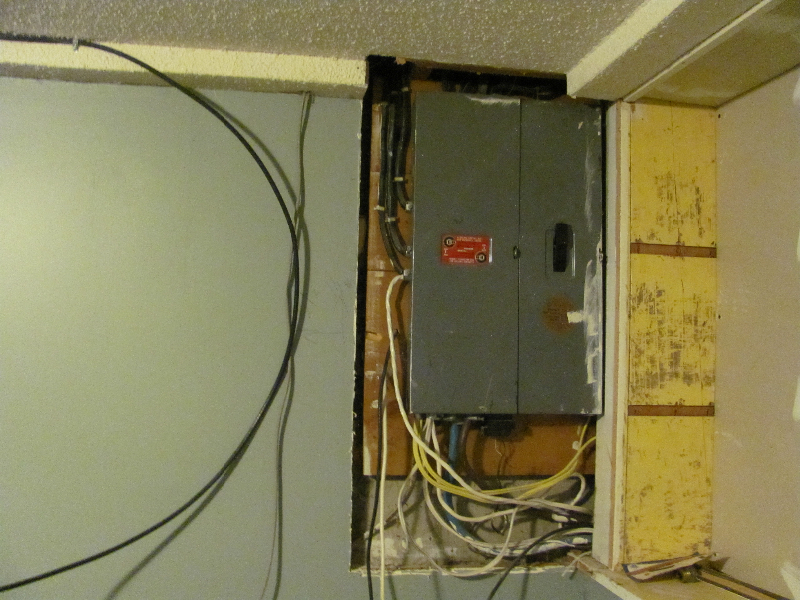 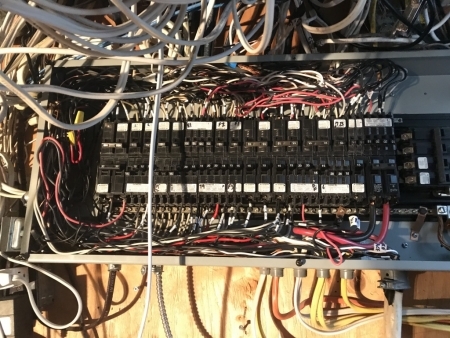 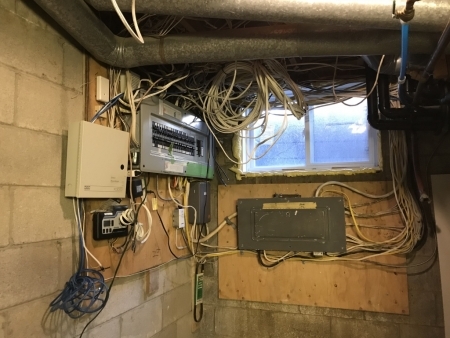 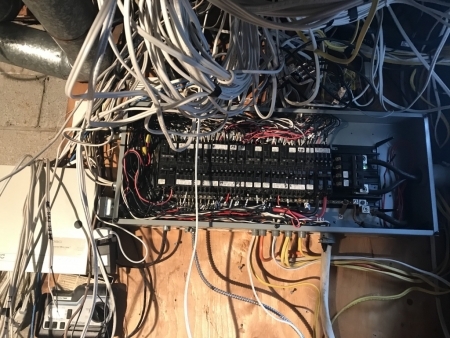 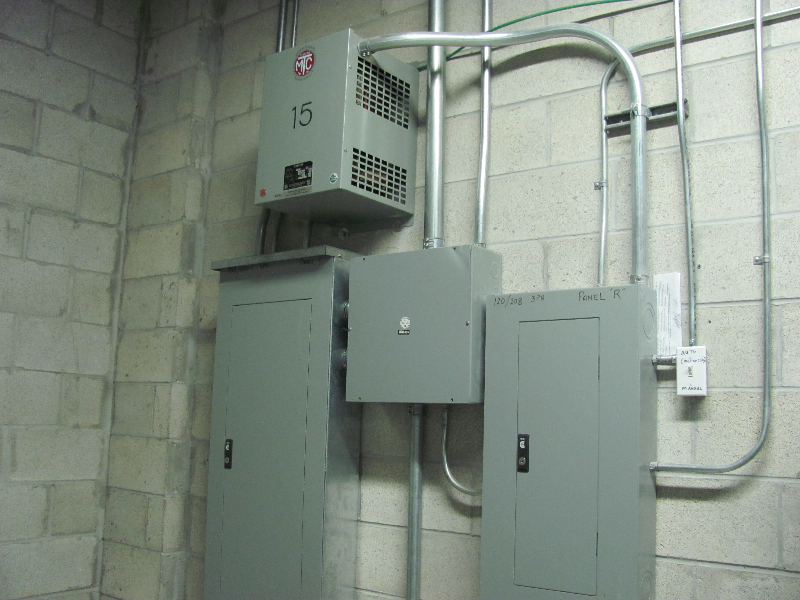 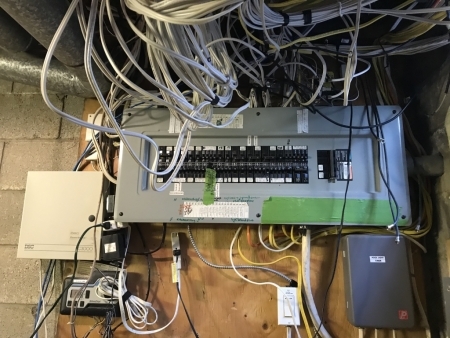 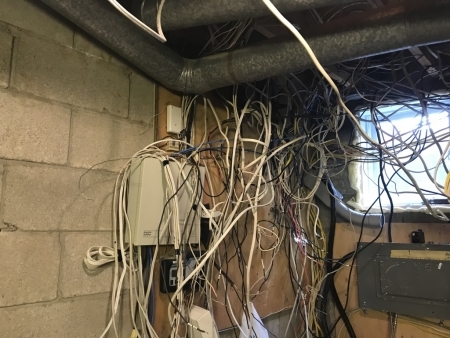 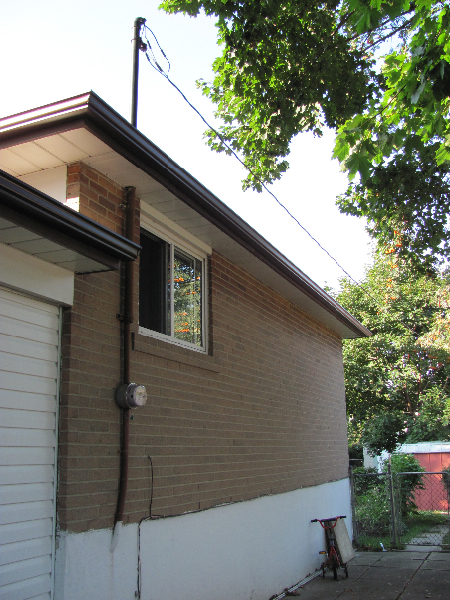 Our many Pictures depict all areas and aspects of an Electrical Service Upgrading, Changing of Panels, and many areas of the Electrical Transformation taking place in an Electrical Service Upgrade. 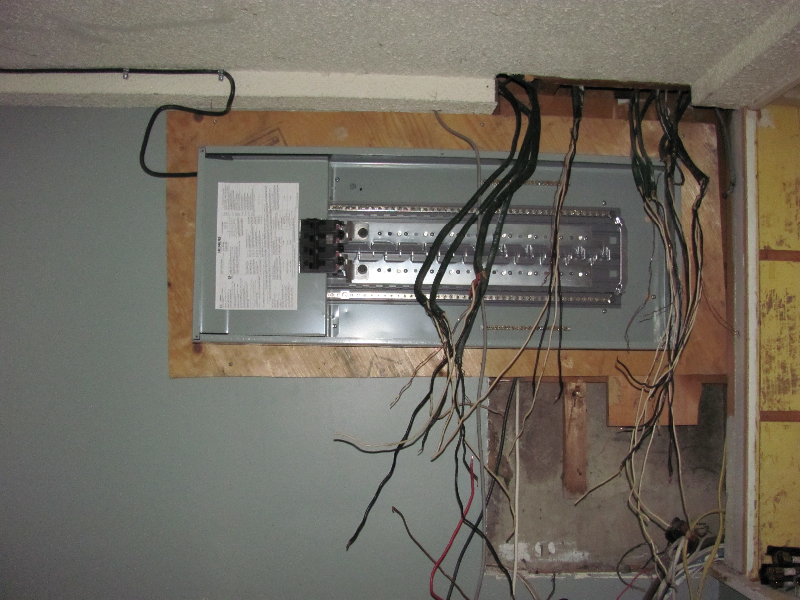 Including many changes and the process in which these changes are being done and how it all comes together. 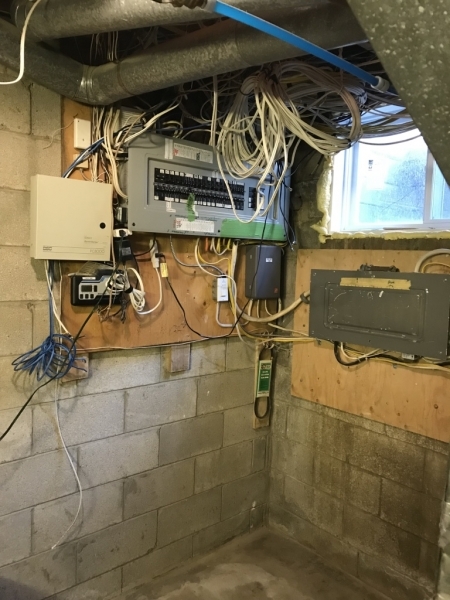 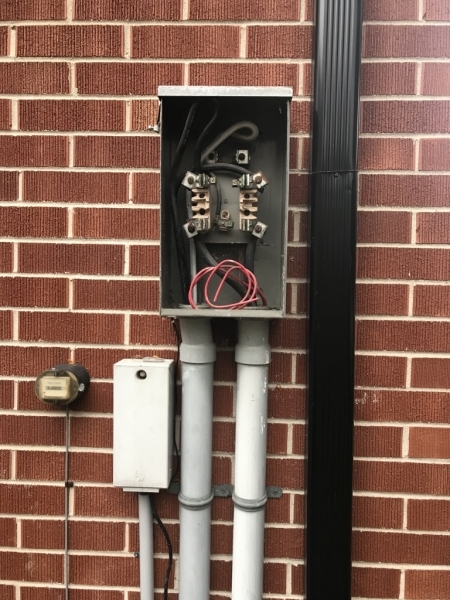 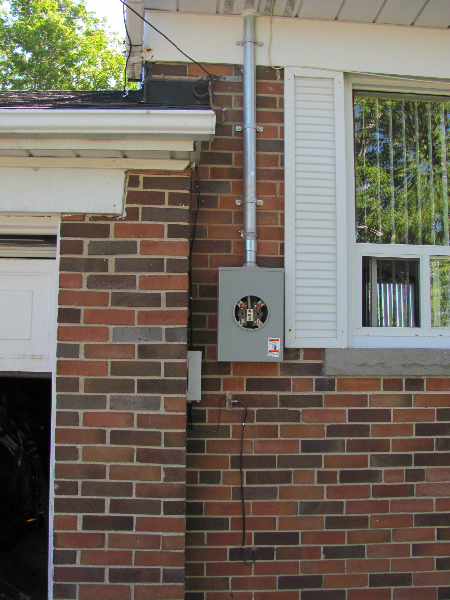 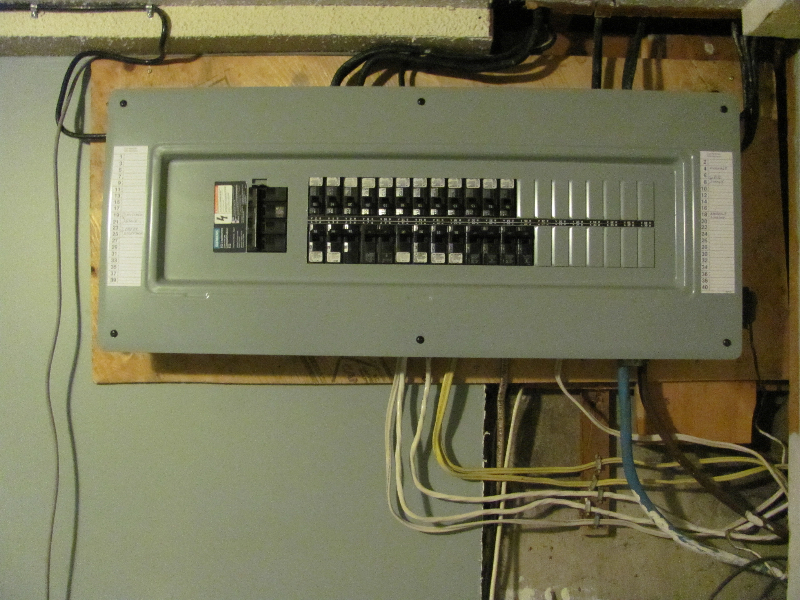 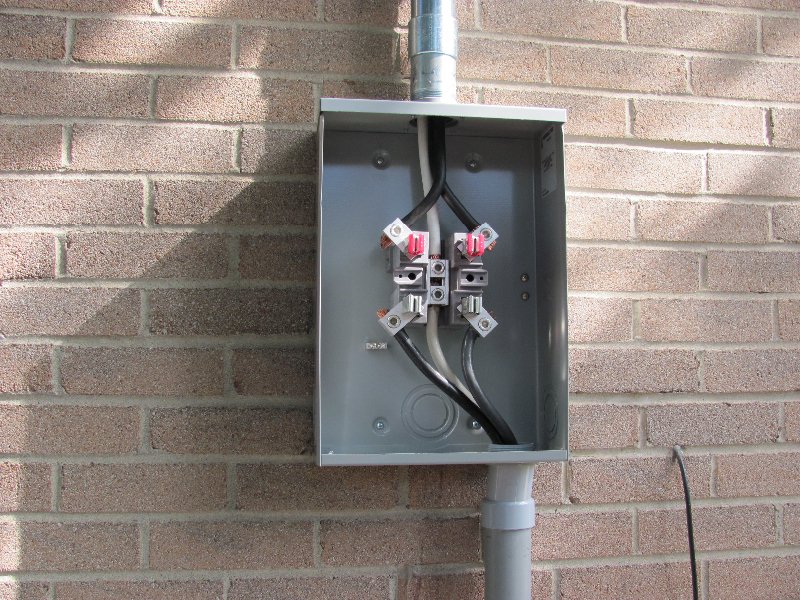 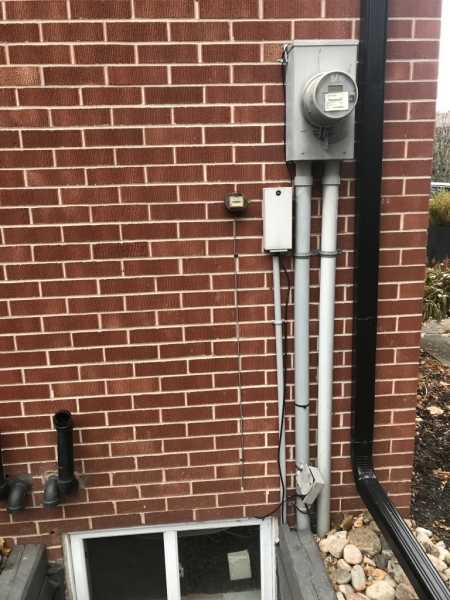 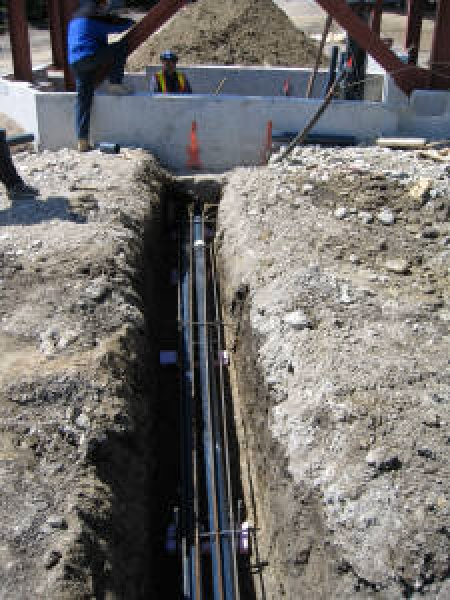 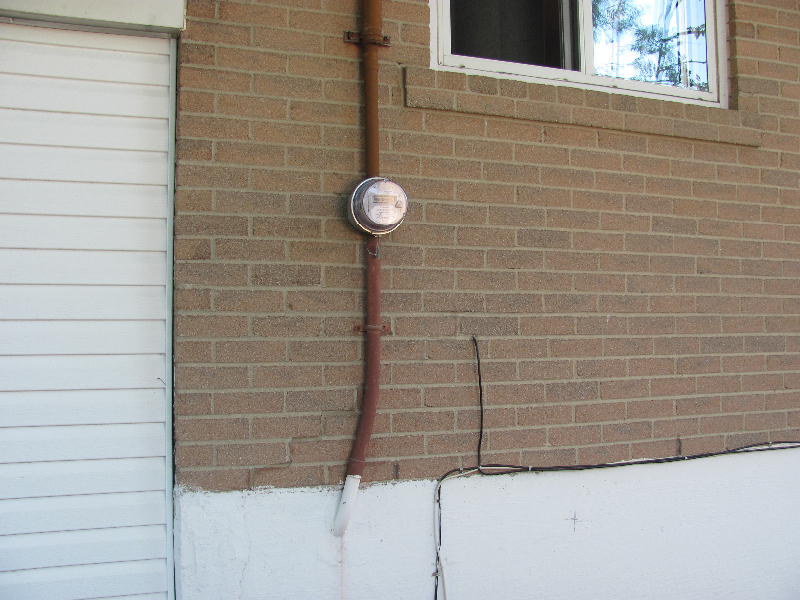 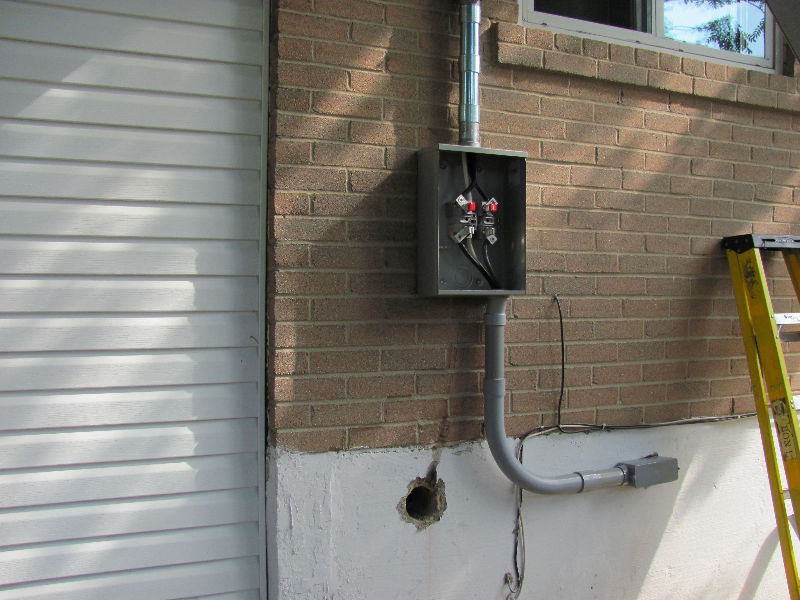 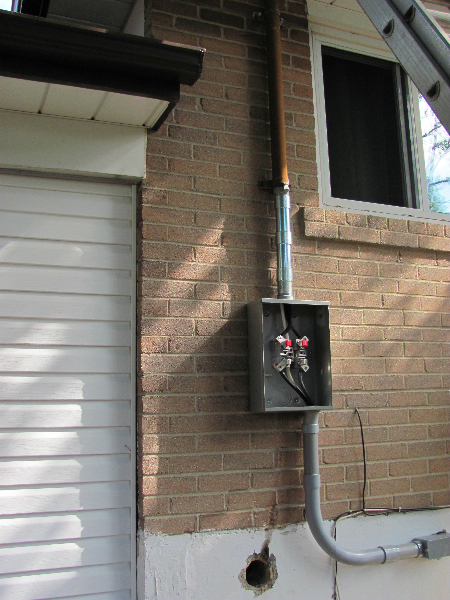 We hope that these Pictures and Transformation will give you a good vision and view of the Electrical Services and Changes that we can bring to your Existing Electrical Service and Equipment.